Misconduct dismissals: how far can you consider past misconduct? When carrying out an investigation into alleged misconduct by an employee, the temptation may be to find as much evidence as possible. 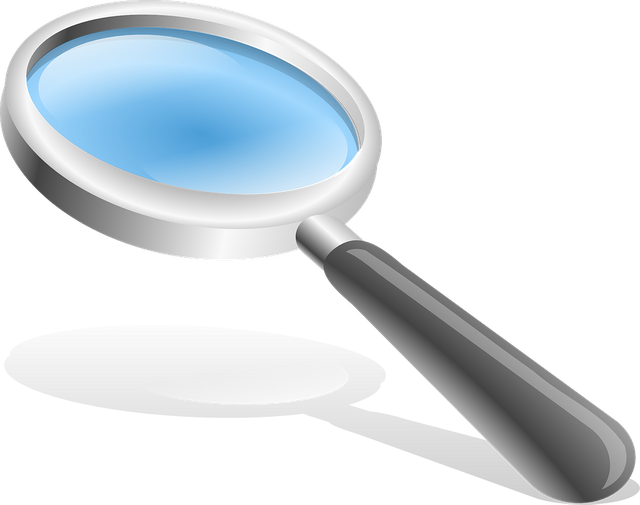 A recent case in the Employment Appeal Tribunal (EAT) has addressed the question of whether an investigation can actually be too thorough. At the time the belief was held, the employer had carried out a reasonable investigation. Additionally, the tribunal is obliged to consider whether the decision to dismiss passed the “range of reasonable responses” test i.e. the responses that a reasonable employer may have adopted in those circumstances. When considering the determining factors to either dismiss or retain an employee, there has been a balancing act going on in the tribunal. One argument is that a “spent” or expired disciplinary warning should not be considered in the decision making process. However, a contrary view states that a more “flexible” approach is needed in this regard. The most recent case to deal with this question is NHS 24 v Pillar . What was the tribunal's conclusion on this occasion? Pillar (“P”) was a Nurse Practitioner, and was responsible for speaking to the public over the telephone to determine their medical priority. On two previous occasions, P had been found responsible for two Patient Safety Incidents (“PSIs”), neither of which led to formal disciplinary action but was dealt with by providing P with additional training. In December 2013, P made an incorrect referral to a heart attack patient to attend an out-of-hours GP clinic as opposed to calling 999. As a result, P was dismissed for gross misconduct. Details of the two previous PSIs had been included in the investigation report. P claimed unfair dismissal, arguing that it was not fair for the previous PSIs to have been included in the disciplinary hearing report because they had not led to disciplinary action at the time. The ultimate question was therefore: Should P’s previous conduct have been included in the investigation for dismissal? The tribunal held that NHS 24 was entitled to treat the PSI in December 2013 as gross misconduct, and that the decision to dismiss was in itself a reasonable one. However, the tribunal concluded that the overall dismissal was unfair on the basis that it was unreasonable for the investigation to have included the details of the two previous PSIs. NHS 24 appealed to the EAT who substituted a decision that the dismissal had in fact been fair, concluding that the previous warnings given to P were relevant to the dismissal. The EAT stated that they were unaware of any case where it had been argued that an investigation had included too much information. The EAT acknowledged that considering past misconduct is a contentious issue, but that given the circumstances, there was no rational basis to exclude details of the previous PSIs from the report and it had been inconsistent of the tribunal to find that it should have been. It was therefore “perverse” to conclude that the inclusion of the material rendered the dismissal unfair. The EAT also concluded that the expiry of a previous warning would normally provide a “false expectation” that it would not be a determining factor in future disciplinary matters, and any subsequent dismissal in reliance on that warning would be unfair. However in this case, no such expectation was created, and so this argument failed. Pillar clarifies that it is always for the investigator to put together all relevant information and for the investigating officer to decide what to do with it. The case also provides some comfort to employers that tribunals will be reluctant to criticise a thorough investigation into gross misconduct. The case also demonstrates the tricky interplay between procedural and substantive fairness in unfair dismissal cases, and provides some comfort to employers that tribunals will be reluctant to criticise a thorough investigation into gross misconduct. Finally, the case highlights the crucial point that including previous employee issues in any future investigation reports will not automatically render a dismissal of that employee unfair.